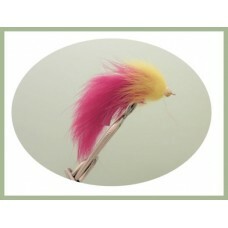 Bunny Leech flies are a great way to get the attention of the trout, the dumbell eyes require a jerky movement, with rabbit fur body and a range of colours they are a win win! 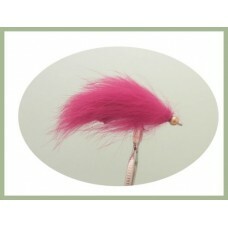 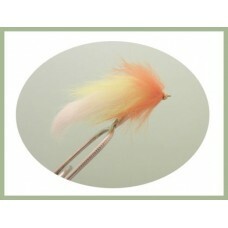 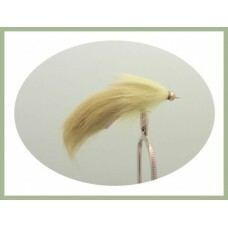 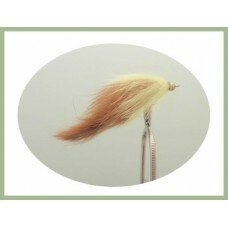 The bunny leech flies are rabbit fur zonkers with lots of sparkle and fritz, popular still water tro.. 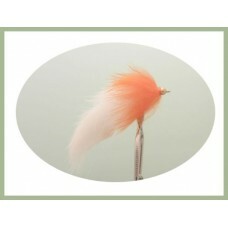 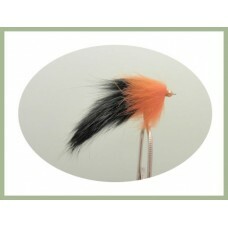 The bunny leech flies are rabbit fur zonkers with lots of sparkle and fritz, the black and orange re.. 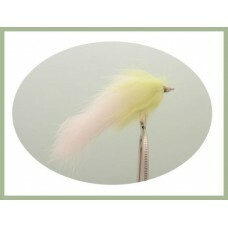 The bunny leech flies are rabbit fur zonkers with lots of sparkle and fritz, popular choice for stil..
12 Bunny Leech LuresMixed colours from our online collectionThis product can be purchased as a boxed..